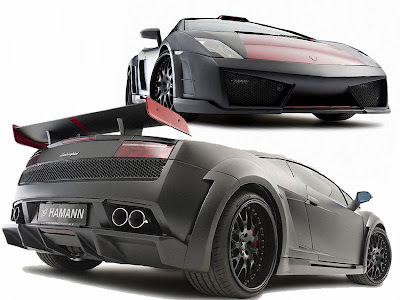 German tuning house Hamann, Hamann Victory is presented based on the super sports cars Lamborghini Gallardo first, and its latest projected, dubbed the Victory II, is a prime example. 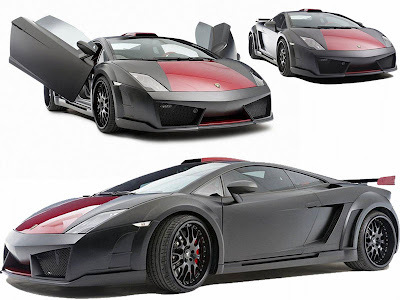 Based off the Lamborghini Gallardo LP560-4, the 2010 Hamann Super Sports Cars Victory II features a completely new look thanks to all new body panels, functional roof inlet, rear wing and 20-inch Hamann wheels. The car body becomes broader and the engine performance as well as the amount of carbon parts is significantly increased. 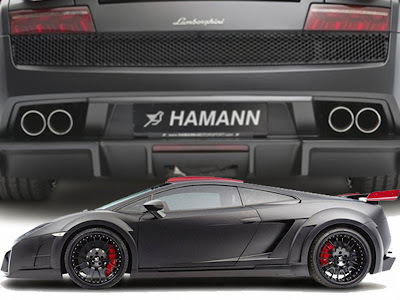 Hamann car equips the Victory II with 20 inch Edition Race rims with a special varnish in order to emphasize the new dynamic look. At the same time, the reduced unsprung masses improve the handling and the acceleration and braking response. The recommended wheel/tyre combination is 9.5Jx20 inches with 235/30ZR20 tyres at the front and 13Jx20 rims with 325/25ZR20 tyres at the back. The back of the car is enhanced by a diffuser and a newly designed rear wing which pushes the car onto the road at high speeds. 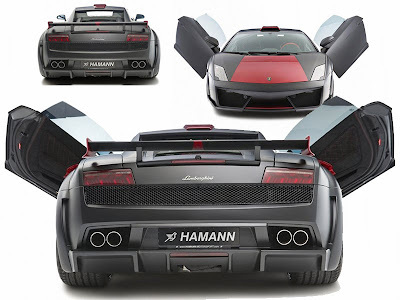 Hamann offers the rear wing either in fibre glass or the ultra light and persistent carbon. 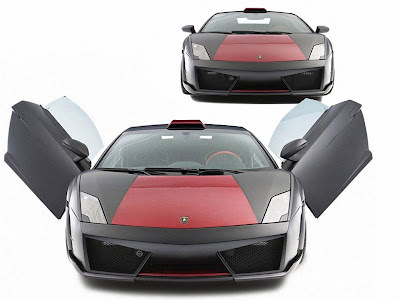 On top of that, a carbon layer can be applied to the bonnet. With the LP560-4 already producing 552 bhp and 398 lb-ft torque, Hamann decided to do only minor modifications to the 5.2L V10. New engine programming results in 20 more horsepower and an additional 26 lb-ft, resulting in a new top speed of 204 mph. 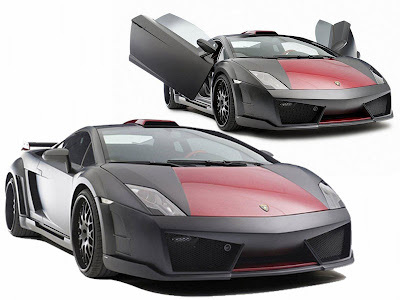 Therefore, the 2010 Hamann Super Sports Cars Victory II reaches an impressive 328 km/h top speed. The impressive V10-Sound turns even more remarkable by applying an end muffler to the serial end pipes. The interior of the 2010 Hamann Super Sports Cars Victory II is enhanced by a 14-part carbon set which includes decorative blends, the steering wheel and the door openers. The Hamann-sports seats with the carbon back render a perfect seating position.